Eoghan Murphy TD, the Minister for Housing, Planning and Local Government, will make the opening address at the 2018 National Construction Summit, being held on Wednesday, 2nd May at the Citywest Convention Centre, Dublin. The 2018 National Construction Summit is expected to attract more than 2,000 visitors, from across the country. The Minister for Housing, Planning and Local Government is one of a number of high-profile speakers who have been selected to address the Summit. 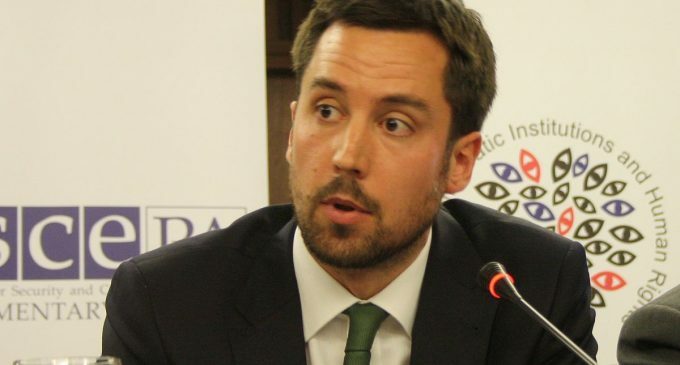 Before being appointed to Cabinet, Eoghan Murphy TD served as the Minister of State at the Departments of Finance and Public Expenditure & Reform, with special responsibility for Financial Services, eGovernment and Public Procurement. He is a member of Fine Gael and represents the constituency of Dublin Bay South. He was first elected to Dáil Éireann in 2011. Now in its fourth year, the annual National Construction Summit has become firmly established as an All-Ireland ‘must-attend’ event, which successfully connects key stakeholders across the full spectrum of the construction industry. 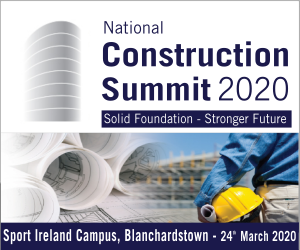 Indeed, the purpose of the National Construction Summit is to stimulate debate, enrich knowledge and connect those involved in the finance, design, construction and management of Ireland’s buildings, infrastructure and industrial projects. 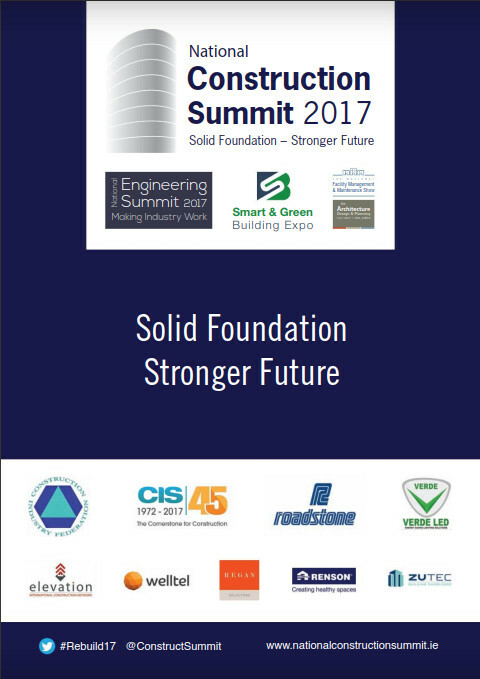 The 2018 National Construction Summit will be held in conjunction with a number of related events and will incorporate a comprehensive Conference agenda, a series of seminars and workshops, accompanied by an extensive array of exhibition stands, showcasing the latest products, services and technology for the construction, engineering, sustainable building, maintenance and architectural sectors. Last year’s National Construction Summit, which was held in the RDS, Dublin, literally covered all aspects of the construction landscape from €1 billion development projects down to the humble building block. Featuring 160 speakers and incorporating 125 exhibition stands, the event attracted over 1,500 visitors.